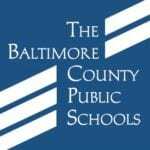 TOWSON, MD – The Alliance for Young Artists and Writers announced that Baltimore County Public Schools students have earned 12 Scholastic national medals for their achievements in visual and literary arts. The Scholastic awards program is the nation’s longest-running and most prestigious recognition program for creative teens in Grades 7–12. The dozen awards won by BCPS students were among the more than 2,700 presented nationwide selected from among 340,000 works of art and writing submitted from every state in the nation. 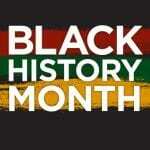 Ten of the recognized BCPS students attend George Washington Carver Center for Art and Technology. The other two attend Parkville Middle and Towson High. Eight of the 12 awards won by BCPS students were in the literary arts. National medalists are invited to participate in the National Ceremony, to be held Thursday, June 6, at Carnegie Hall in New York City. In addition, more than 1,000 award-winning works will be on display from May 31 to June 8 at the Sheila C. Johnson Design Center at Parsons School of Design at The New School and at Pratt Institute’s Pratt Manhattan Gallery, both in New York City. 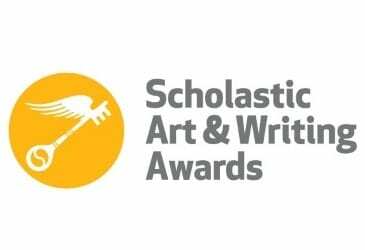 The Scholastic Art & Writing Awards, sponsored by the Alliance for Young Artists & Writers, began in 1923 to honor talented secondary school writers and artists in the nation. Since its founding, the Awards program has identified the early promise of some of our nation’s most exceptional visionaries. Alumni include artists Andy Warhol, Philip Pearlstein, and Cy Twombly; writers Sylvia Plath, Truman Capote, Ned Vizzini, Joyce Carol Oates, and Stephen King; photographer Richard Avedon; actors Frances Farmer, Robert Redford, Alan Arkin, Lena Dunham, and John Lithgow; fashion designer Zac Posen; and filmmakers Stan Brakhage, Richard Linklater, and Ken Burns. To learn more, and to find a complete list of the 2019 Scholastic Art & Writing Awards national recipients, visit the Scholastic Art & Writing Awards website.